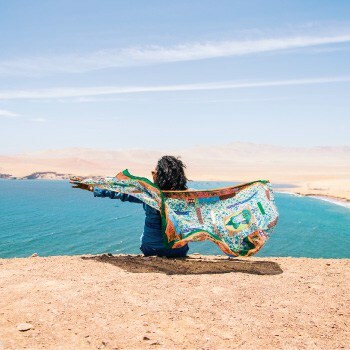 HOW TO PERU QUICK TIP: Travel on Peru Hop buses to save money while still seeing all the amazing places that Peru has to offer. As the name already defines it, low-budget travel at $25-30 USD is very low. To get on by that, you’d need to really be holding back: only very basic hostels, cheap set-meals and just local transportation. The mid-budget travel is the most common for all travelers. At $35-40 USD, you will find good hostels, great food and getting around town with Uber or street taxis. And for those looking for comfort and maybe a luxurious experience, the daily cost will start from $45 USD and up. Hotels range from 100-1000+ PEN ($30-400+ USD) to high-end restaraunts ranging from 40-100 PEN ($15-35 USD) per meal. Bear in mind, here in Peru you get what you pay for. 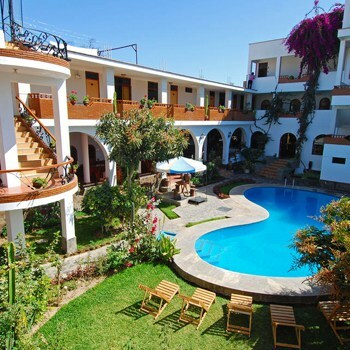 The more basic the hostel is the further away it tends to be from the touristic places, as well as have less facilities such as hot water, free breakfast, etc. Cheap set-meals could mess with your stomache if you’re not used to local cuisine and local transport can be confusing in the chaotic traffic. Flights: Although Peru’s domestic airlines aren’t hideously expensive they aren’t cheap either. It’s a good option for those short on time (3-5 days) but if you have more time it’s better to travel by bus this way you get to discover more destinations as well as save money. 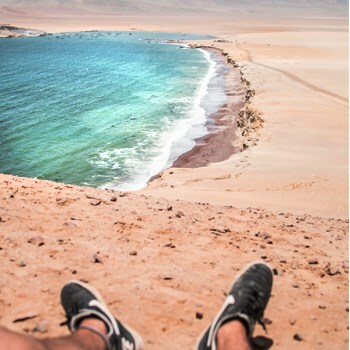 A few internal flights can quickly eat into a budget, and you may end up missing some incredible spots such as Huacachina or Arequipa along the way. Buses: Bus tends to be the preferred travel option for travelers in Peru. Buses are relatively cheap but since costs can add up, especially when you factor in all the taxi costs of going to and from terminals. 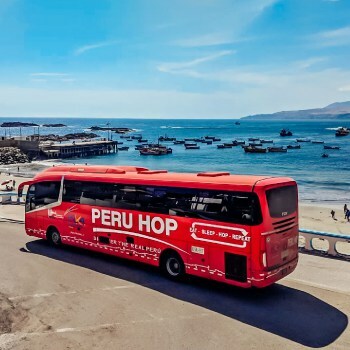 A highly recommended option is Peru Hop, the first and only hop-on, hop-off bus company which provides pick-ups and drop-offs to your hotel/hostel. It offers a flexible bus pass (50+ options), in which you can stay however long you want in any of the destinations, letting you enjoy at your own pace. Apart from this, there is onboard bilingual assistance on all their busses, as well as discounts on accommodation and restaurants in all the destinations. 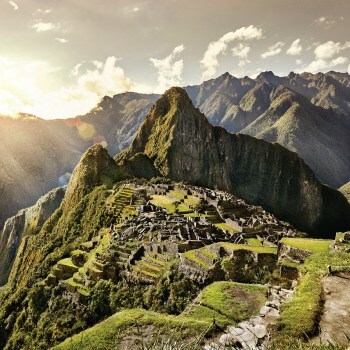 Learn more about Peru Hop here. 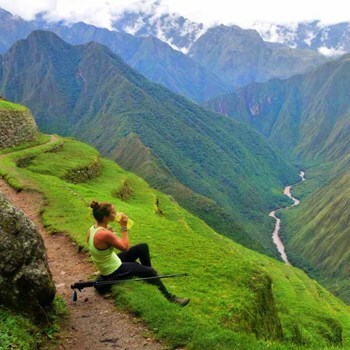 Tours & Treks: If you’re heading to Peru for the first time, you’ll almost certainly go to Machu Picchu (and maybe hike the Inca Trail). 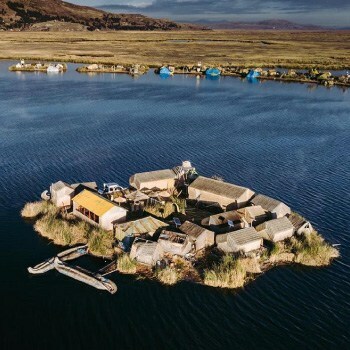 Then there’s a flight over the Nazca Lines, a guided trek into Colca Canyon, a stint on Lake Titicaca… the list goes on. Think of tours to major attractions as additional expenses and calculate your overall budget accordingly. Check FindLocalTrips.com for comparing operators and prices. Drinks: Probably one of the biggest additional expenses for all travelers. Beers (620 mL) cost 10-12 PEN while spirits with mixers can cost 15-20 PEN. 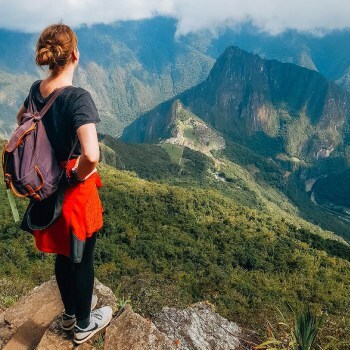 Toiletries: Hygienic products can be found anywhere in Peru (unless you’re deep in the jungle or mountains) with supermarkets like Wong or Metro selling everything to the likes of pharmacies like MiFarma and InkaFarma. Luckily they tend to have many offers on products making the expense lower. 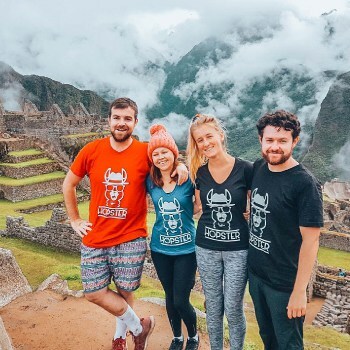 Overall, if you’re trying to budget for your upcoming backpacking trip to Peru, $30-40 USD per day seems like reasonable including the additional expenses. But, like everyone says, it’s better to always have more than to have less! Thanks for the practical budget–always useful for planning. I’ve booked to stay in Lima in the Miraflores district for a few weeks and have heard that the cost of living (food, utilities etc) is much more than in some of the other districts. I was just wondering if you guys recommend venturing out to some of the other districts as a tourist to save some money as I’ve heard costs are comparatively lower.